Shows From Out Of This World! Space and the Universe, has fascinated television viewers since the earliest days. The best space-themed TV shows feature out-of-this-world adventures of extraterrestrial beings, far off star systems, and advanced intelligent robots. Below you’ll find a list of some of the best TV shows about space adventures including everything from the original Star Trek to the random Rick And Morty! 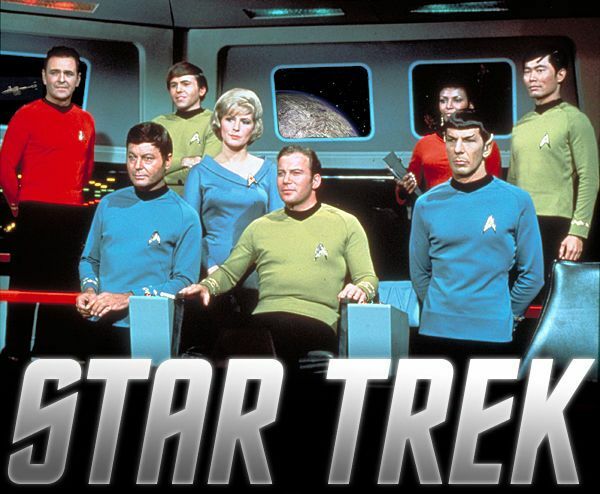 10 Of The Best Space Television Shows! 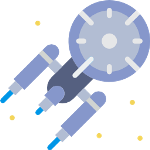 'Star Trek' (1966-1969) - Follow the adventures of the starship USS Enterprise and its crew (led by Captain James T. Kirk) as they travel throughout the Milky Way galaxy. 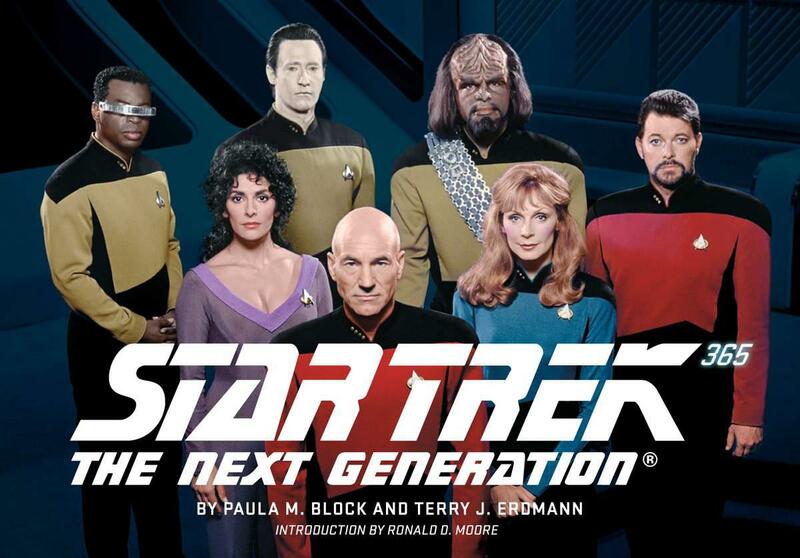 'Star Trek: The Next Generation' (1987-1994) – Based off the original Star Trek series the series involves the starship Enterprise and is set in the nearby regions of the Milky Way galaxy. 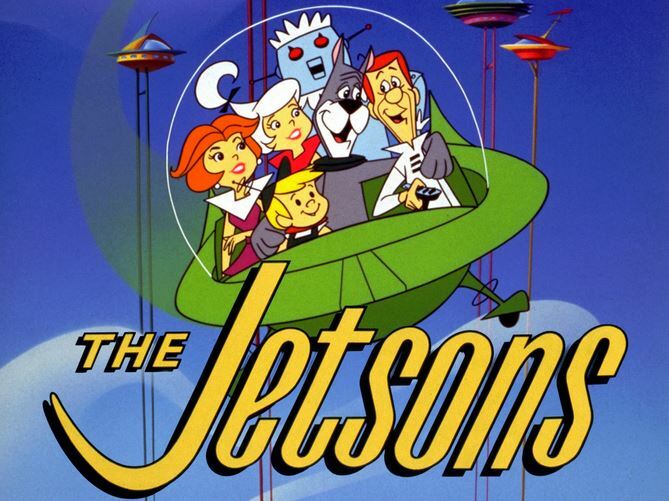 The Jetsons (1962-63) – An animated series about the misadventures of a futuristic family. 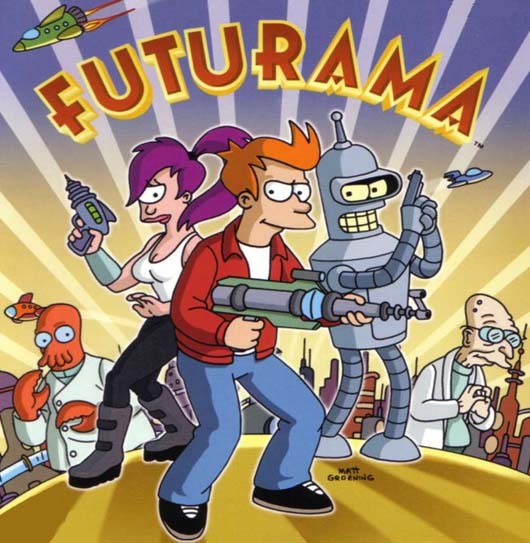 'Futurama' (1999-2013) – Follow the animated adventures of Fry, a pizza guy, is accidentally frozen in 1999 and thawed out New Year's Eve 2999. 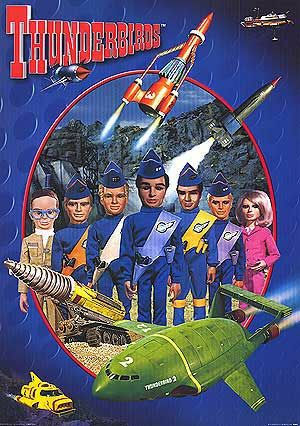 'Thunderbirds' (1965-1966) - In the 21st century, the Tracy family operate a unique private mechanized emergency response service, including rockets! 'Red Dwarf' (1988) – The adventures of the last human alive and his friends, stranded three million years into deep space on the mining ship Red Dwarf. Doctor Who - The adventures of a time-travelling alien adventurer known as the Doctor, a Time Lord who can change appearance and gender, and his/her companions. 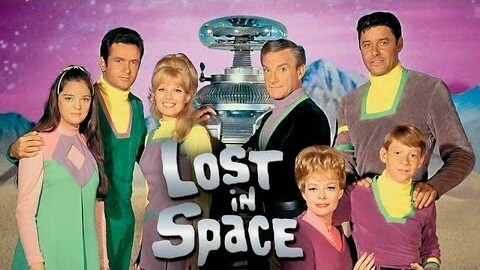 Lost In Space - A space colony family struggles to survive when a spy/accidental stowaway throws their ship hopelessly off course when trying to return to Earth. 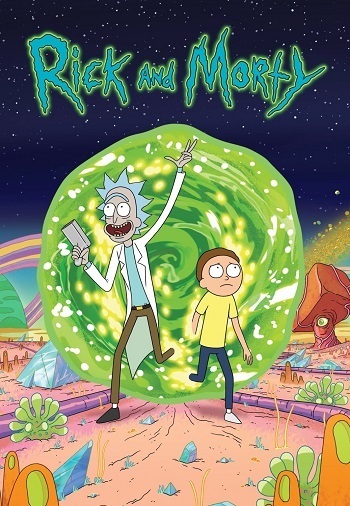 Rick And Morty (2013 - ) - An animated series that follows the exploits of the super genius scientist Rick (and his not-so-bright grandson Morty) throughout the multiverse! Stargate SG-1 - A secret military team, SG-1, is formed to explore the recently discovered Stargates which connect various planets throughout the galaxy. Haumea – The Football Shaped Dwarf Planet!